Care Free Homes is Acushnet’s home improvement and construction specialists. 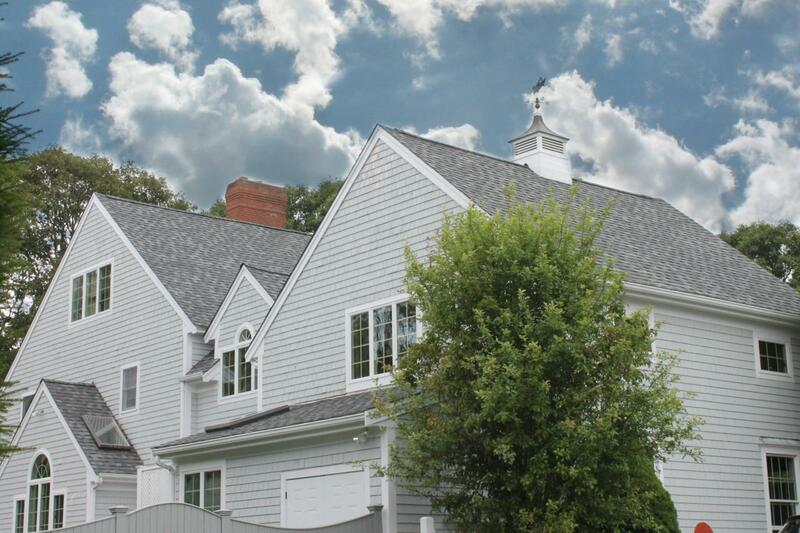 Whether you want to build a new home or addition, update your siding, replace your windows or roof – we have the team, experience and longevity in Southeastern Massachusetts to handle your home improvement project. We’ve been here for over 40 years and have an A+ rating with the Better Business Bureau. We are proud to say that a majority of our business is from past customers and customer referrals. We provide homeowners with nothing less than an honest, professional experience. Great professionalism from crew to higher management.